Getting smarter with Ginkgo Biloba? 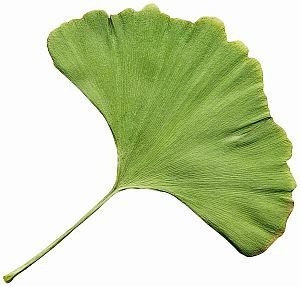 Ginkgo Biloba dried leaves (delicious tea) or leaves extract in a form of pills or powder can substantially improve your mental and physical condition. It contains flavonoids Ginkgolides and Bilobalides which have been shown to be effective in treating Dementia and improve many other deseases. 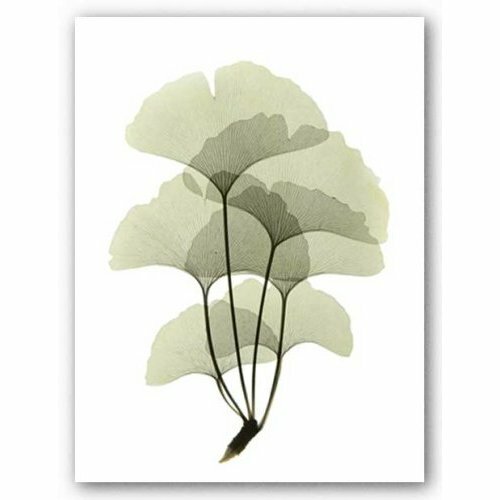 There is no official RDA as Gingko is not an essential nutrient, however experts recommend taking 40mg to 200mg daily, best in 3 daily doses. Probably it will take a few weeks for the first results to be shown, give some time to the Nature. It is mostly recommended for the elders (60+ years). 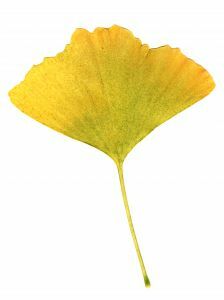 Today Ginkgo is planted widely throughout the world. You can find it in almost every city park as an ornamental tree. Let me tell you about my personal experience with this Traditional Chinese Medicine health food supplement. It was in the year 2005, my colleague years. As almost every other student, I was also experiencing some difficulties: how to handle daily routine of study, work, girlfriend and of course how to have as much fun as possible. At that time I had little or no understanding towards herbs. I heard that it would increase your memory and brain ability. I went to the local pharmacy and bought the product recommended by the pharmacist lady. As any other impatient student I expected immediate results. There were none. I was not consistent with taking the pills nor taking the proper formula. I kind of forgot about it from then on. My life path crossed with it not so long ago when I started with my first serious and responsible job. The job that drain my body to the point when I started thinking of taking health food supplement once again - which would of course help to improve my mental and pyhsical state. I ordered on-line a few bottles of Leaves extract pills and started taking them on regular basis. I was taking one 60mg pill two times daily and after a week or so the first results could be seen. I could easily concentrate even during 10+ hour daily working shift and my mental state improved a lot. However I consider myself as a healthy person and as such can not expect huge effects when taking remedies like this. If somebody wanted to heal or improve the condition of her illness, I am pretty sure that we would see huge effects. Recently I found few comments on the internet about Gingko biloba as Cure for Vitiligo which really got my attention. Unfortunately I have not found any official researches about this topic yet, but I'll keep you informed as I get any new information. 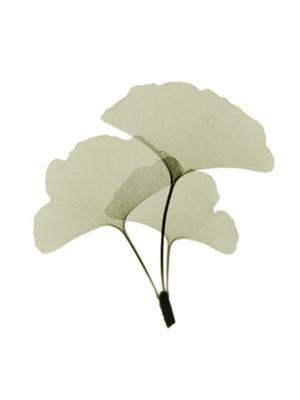 Looking for more Ginkgo Biloba Images?